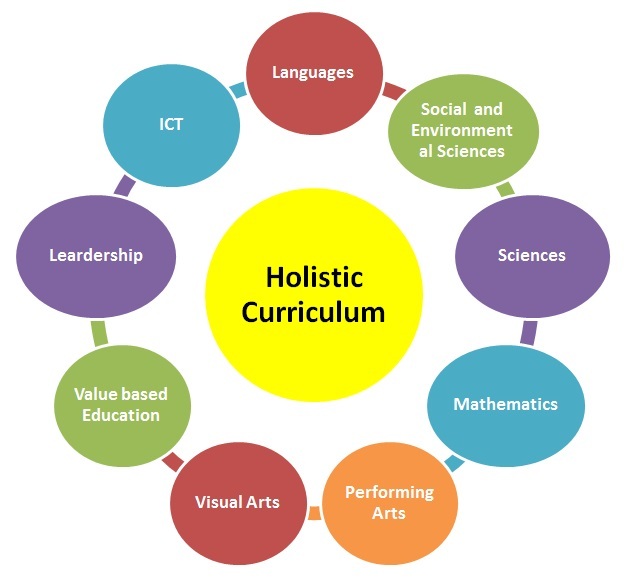 With the world moving ahead of talking about Positive Intelligence above the normal intelligence and emotional intelligence, co-curricular activities is the best approach to help students to reduce boredom and stress in their daily schedule of lectures. Such activities not only open minds of children but also reenergize them to be back to their subject lectures. Ask a 3rd grade or 4th grade student, he would definitely say that he eagerly waits for his dance class, or music class or the drawing class or a games period. Such classes complement what students are learning in school and offer several advantages to the children. Health Benefits:A Co-curricular activity not only improves the physical health of students but it also works on the mental health of the students. Children learn to work in multiple situations and hence broaden their scope of thinking. Such physical and mental exercises help them to be active beings. Explore Plethora of Interests: Co-curricular activities help a child to discover his or her potential in fields other than academics. We cannot deny the fact that sports, media and so are offering lucrative job options than the earlier job preferences. We daily read about personalities who were academically not successful but are still doing exceptionally well in their fields. In school too, students often not doing good in academics tend to outshine in other fields which definitely boost their self-esteem. Development of Social Relationships: Such activities provide a great platform for a child to establish his social relations with not only its fellow classmates but also with juniors and seniors. Time Management Skills: Students involved in such activities develop skills such as time management, problem solving, proactive, vigilant and supportive to teammates. Nobody tells them to do so but the engagement and passion towards the work develop such qualities in them. 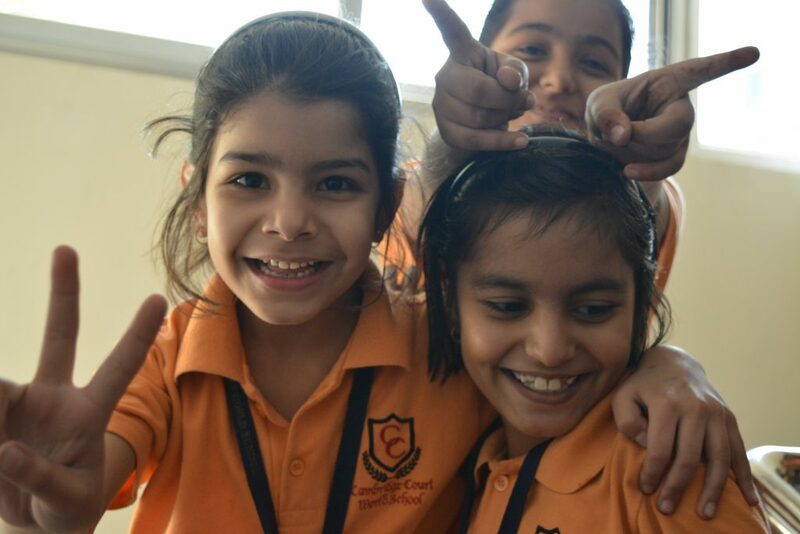 Cambridge Court World School comprehends the innumerable benefits of extra curricular activities and hence offers it’s every student a wide range of activities. Sports like Basketball, Handball, Cricket, Table Tennis, Badminton, Skating, Chess and Baseball are played here. Other activities include Dramatics, Indian and Western Music (both vocal and instrumental), Indian dance nurtures the creative aspect of children. 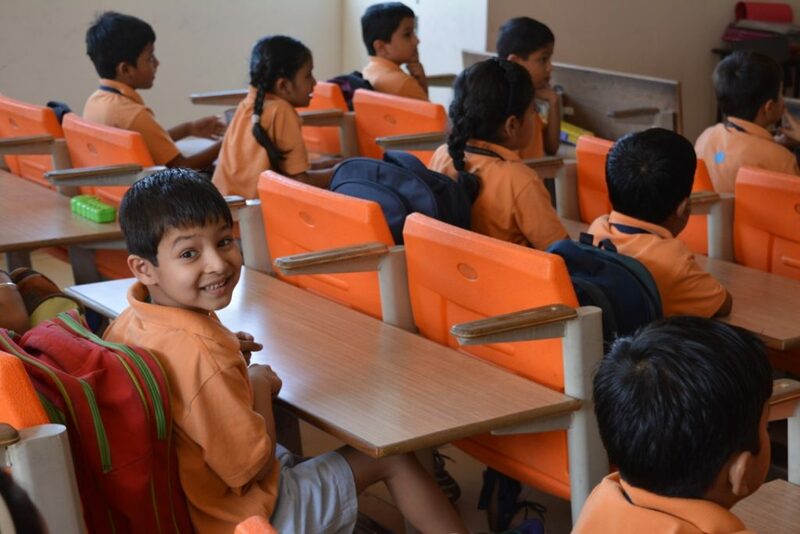 School also organizes competitions such as extempore speaking, debating, elocution, speech, ad- making etc. Nature walks, picnics, treks and educational tours are also organized from time to time. CCWS aims the overall development of its every student and hence offers the best of every field to them.